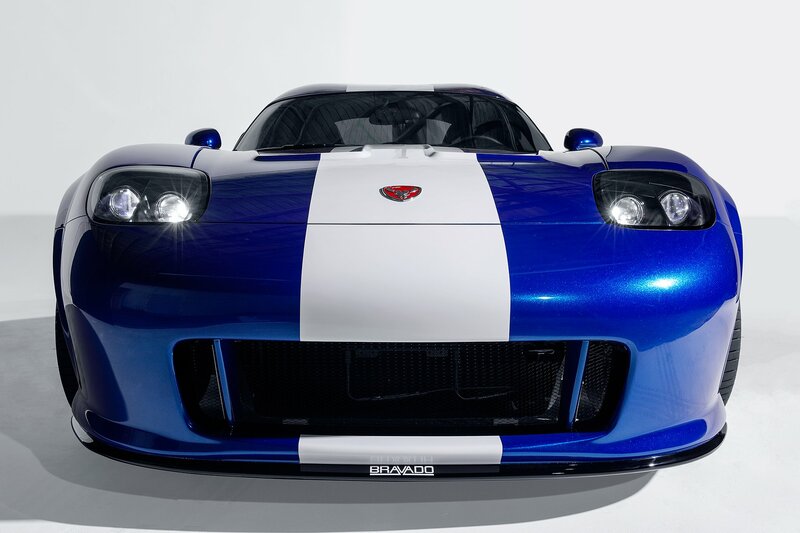 The Bravado Banshee, a two-seat sports car featured in every Grand Theft Auto game since GTA 3, will be returning in Grand Theft Auto V. One lucky gamer will also get a real version of the car through a new giveaway. 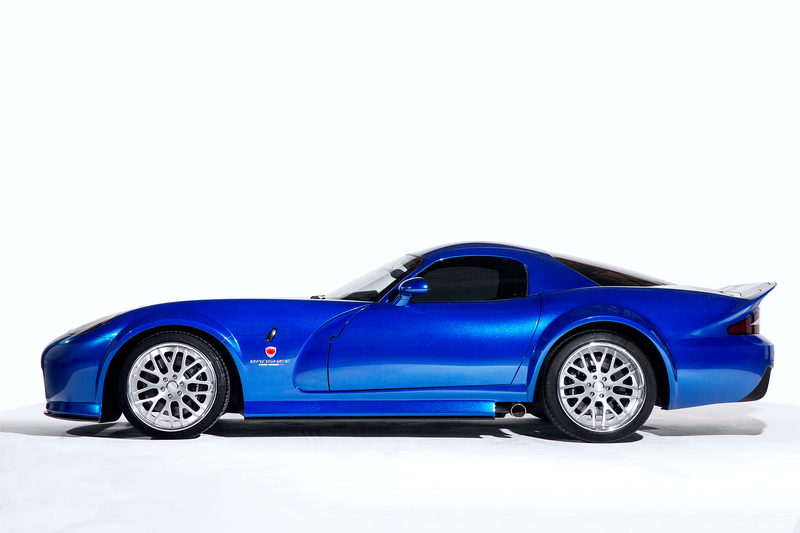 The real-world Bravado Banshee was designed by West Coast Customs, the remodeling company featured in reality shows Pimp My Ride and Street Customs. "Significant work went into creating this real world version of the 2013 model featured in Grand Theft Auto V," Rockstar says. 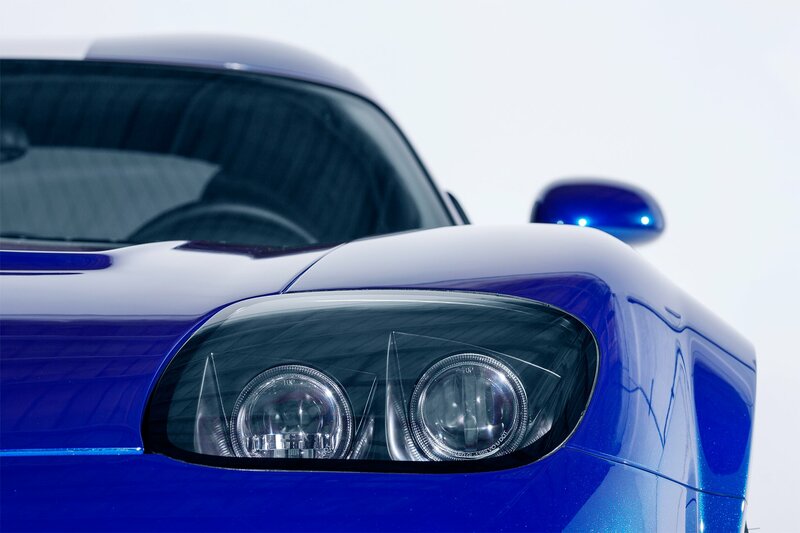 "Utilizing state-of-the-art fabrication technologies, molds for the exterior were cut and machined piece-by-piece for the high performance base vehicle. With these molds each panel was laid out by hand to create an entirely new exterior resulting in a screen accurate reproduction of the Banshee." 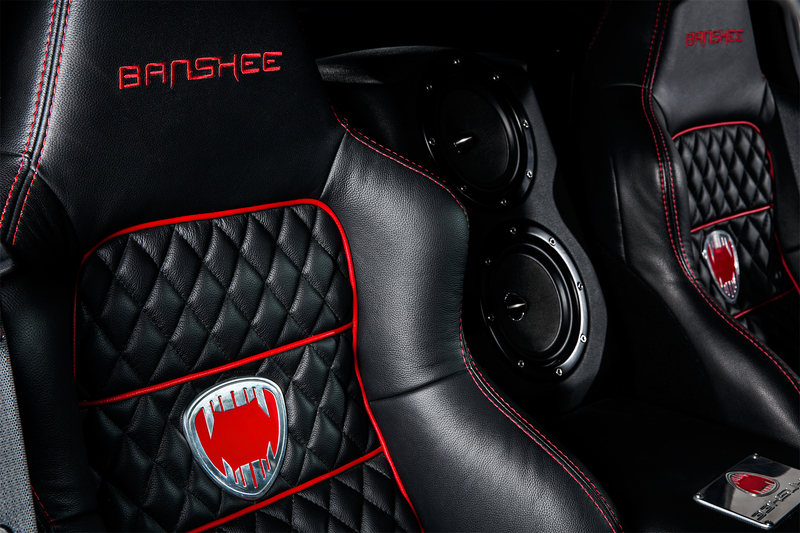 "Referencing the model and textures of the in-game car, the interior was handcrafted and stitched to capture the look and feel of its detailed cockpit, with seats upholstered and embroidered with the Banshee name and insignia. 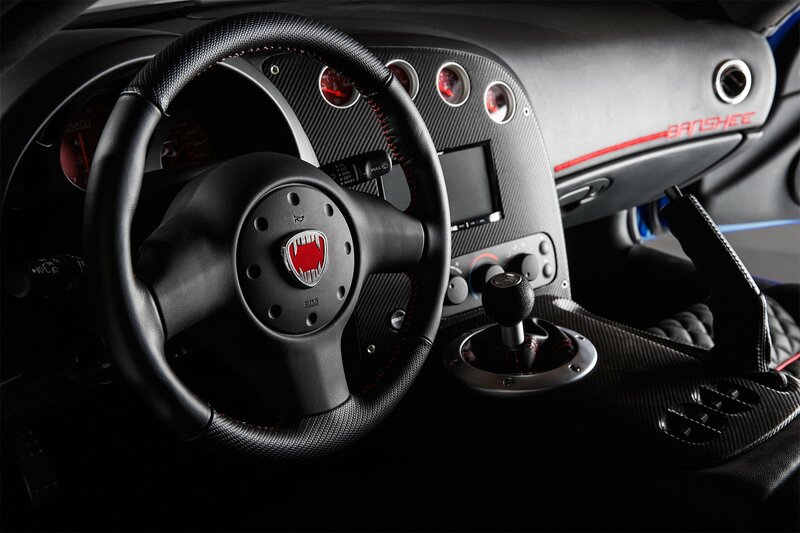 The dashboard, door panels and center console were reconfigured and finished with carbon inlays. 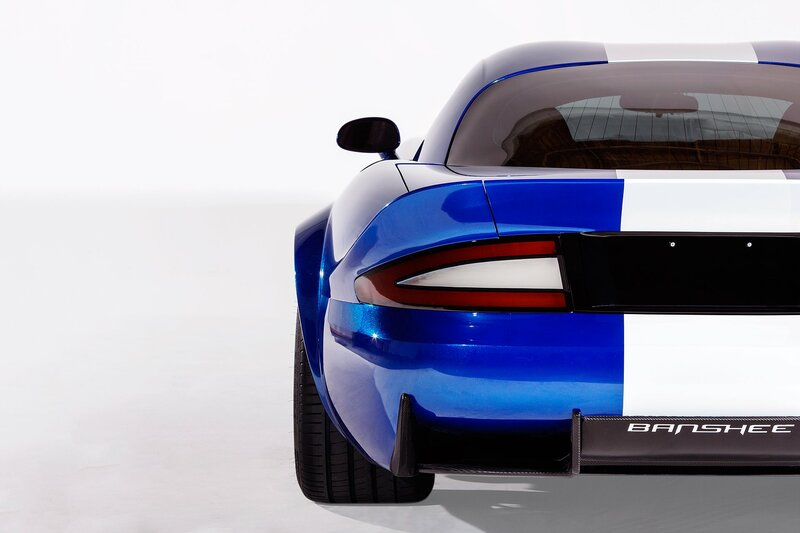 And finally, a multi-speaker premium sound system was installed before giving it the iconic metallic blue exterior complete with ice white racing stripe." The car can be yours through a Epic Reward Giveaway sponsored by GameStop. PowerUp members will be able to spend their Rewards points on entries for the contest. Entries will be accepted until September 30th. The contest rules also mention that the winner will also receive a $70,000 check. 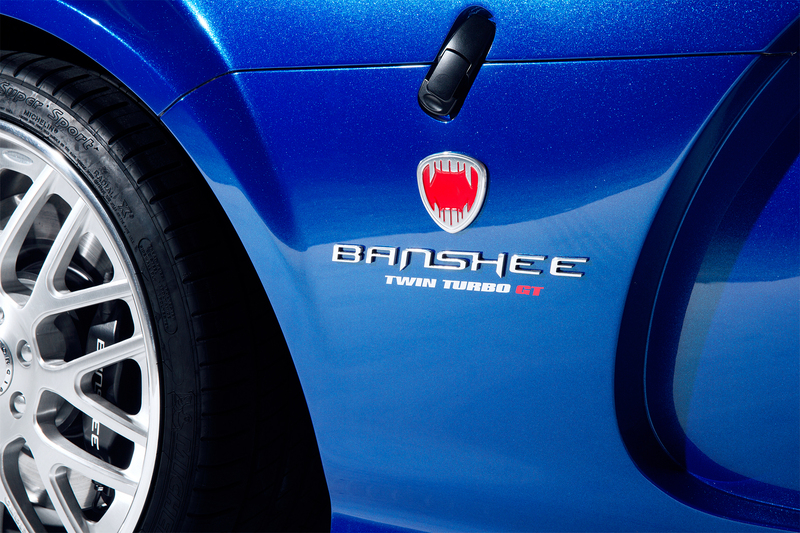 Fortunately, the virtual version of the Banshee will be easier to find. 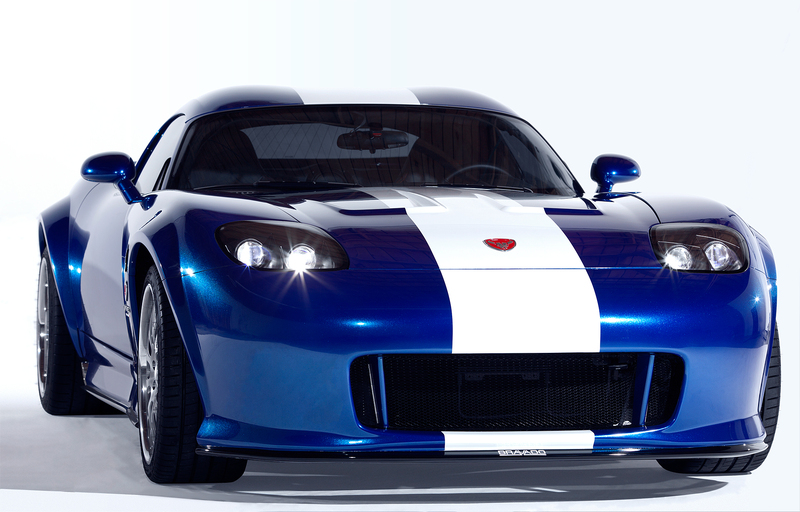 Players will be able to illegally obtain their own Banshee in locations throughout Los Santos. They can then take the car to customs shops to upgrade the visuals or performance. GTA V will launch on September 17th on the PS3 and Xbox 360. 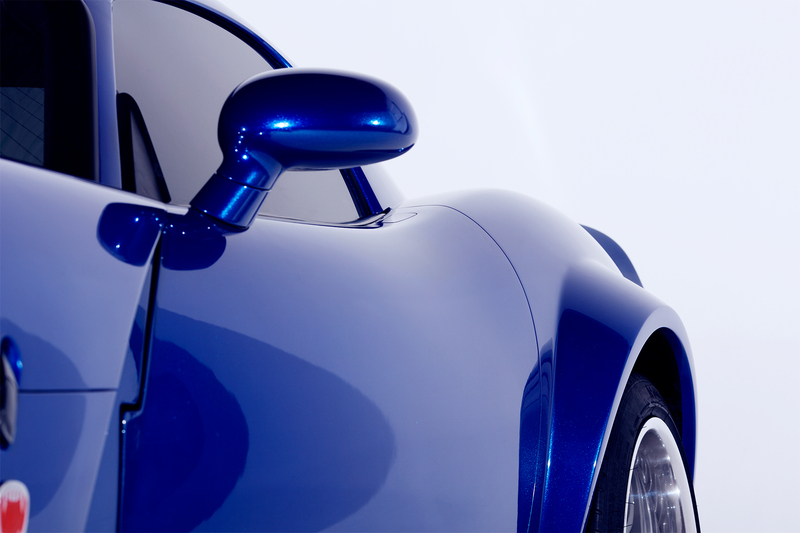 You can shore up your virtual car collection for the game by pre-ordering one of the limited editions. 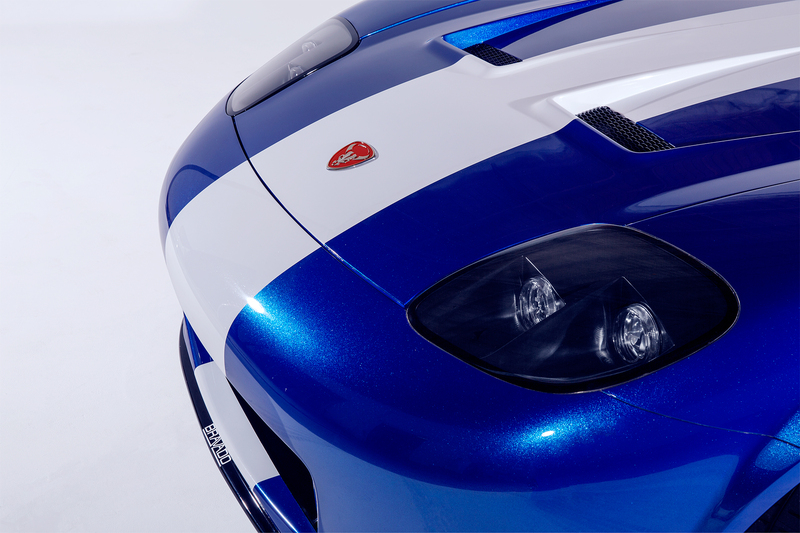 Images of the West Coast Customs' recreation of Bravado Banshee 2013 are below. Rockstar also included a in-game screenshot of its GTA V incarnation.